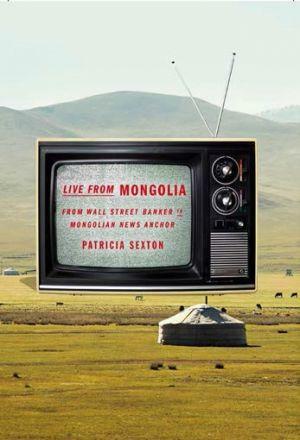 In the summer of 2006, Patricia Sexton (38), from New York, seized the opportunity to follow her dream of becoming a journalist when she embarked on a 3 month volunteer adventure with the Projects Abroad Journalism Project in Mongolia. Working as an investment banker on Wall Street, Patricia decided that it was now or never; she quit her job and travelled to the land of blue sky in order to pursue her life-long dream of becoming a journalist. During the time that she spent with Projects Abroad at the Journalism Project, Patricia was placed at the Mongolian National Broadcaster. Some of her work included anchoring news broadcasts, reporting, proofing scripts and recording voiceovers. 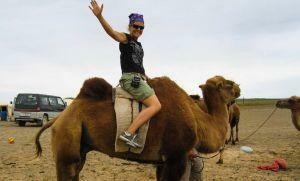 As a Journalism volunteer in Mongolia, Patricia and her fellow volunteers had the opportunity to experience Naadam, a major Mongolian festival, through the eyes of the Ger-to-Ger trip through the rolling Mongolian steppes and stayed with nomadic families, interviewing them and covering what life is like for Mongolian nomads. Read more about Journalism in Mongolia.